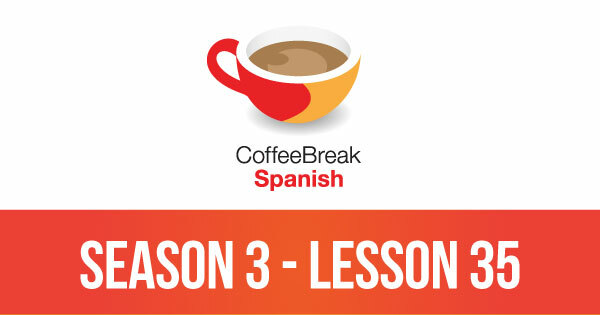 It’s time for our second installment of the Coffee Break Spanish telenovela, Verano Español. Laura and her mother have just arrived in Spain to spend the summer in the house they’ve recently inherited from tía Julia. 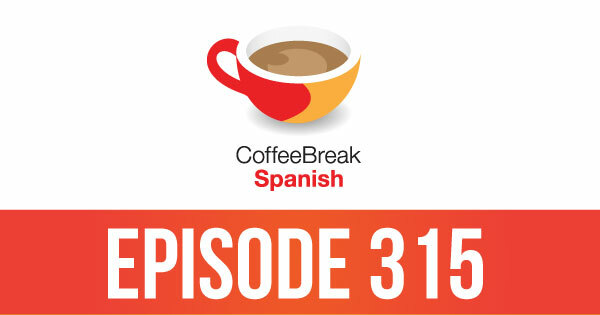 In this episode we’ll meet some of their new neighbours and Laura makes a new friend.